You, as a responsible and enterprising business man, sensing the approach of a new era of business. All move to the Internet. And you, too, have decided to move, or create a business in the network, using the endless possibilities of the World Wide Web. 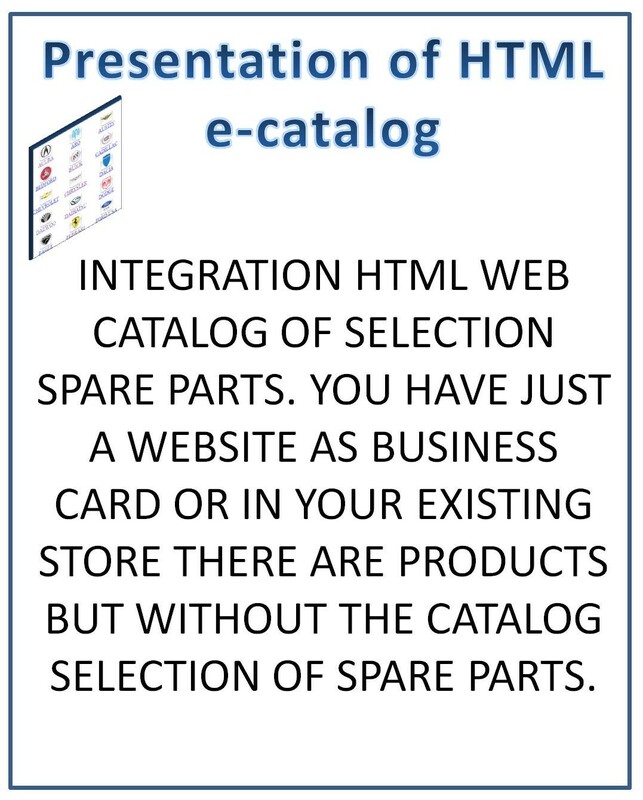 You need to create an Internet store of auto parts. You have decided to engage in the sale of much needed spare parts. 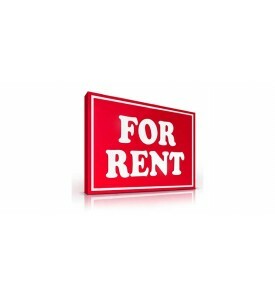 CPS Gmb offers its services to create a commercial resource, the most effective and efficient. Internet shop - it's not an easy life. 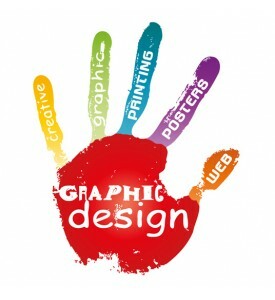 Design, programming, each picture and the phrase on the website should encourage the person to buy your products. 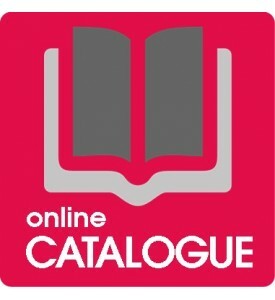 We made dozens of online stores of various kinds: bright, comfortable and understandable for users. 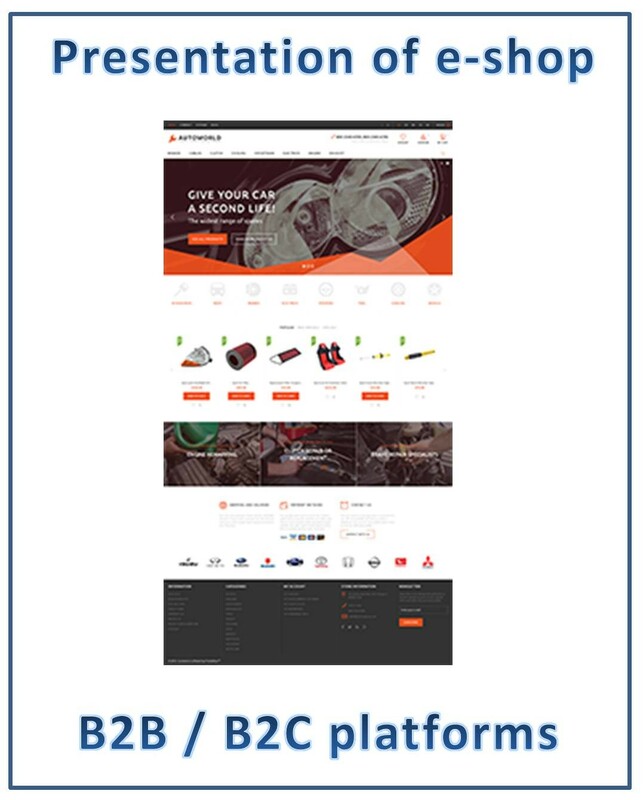 Development of online auto parts store for us - it is simple, we just put into it all the knowledge and experience accumulated by us. 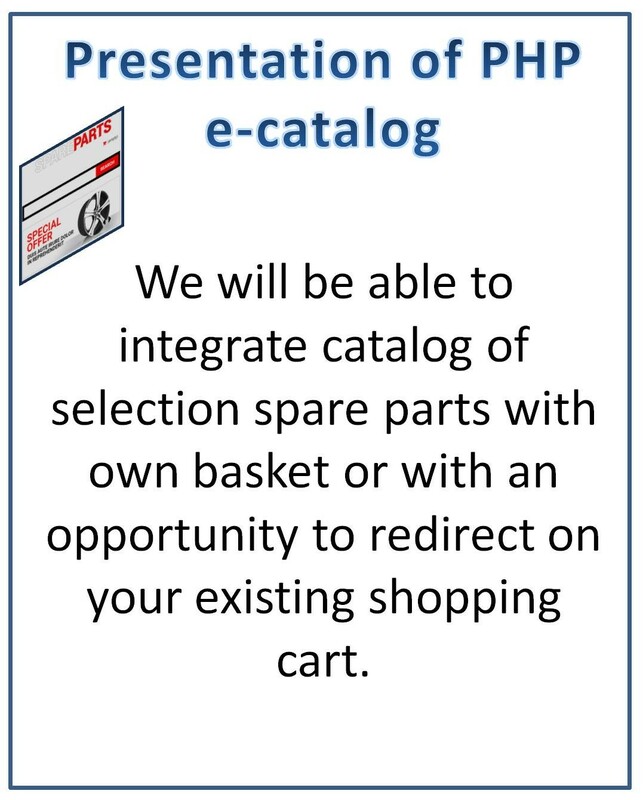 Still You have decided to create an online auto parts store. Online store is much easier than the real store in the first place, for the entrepreneur. No need to pay the rent, salaries of staff. 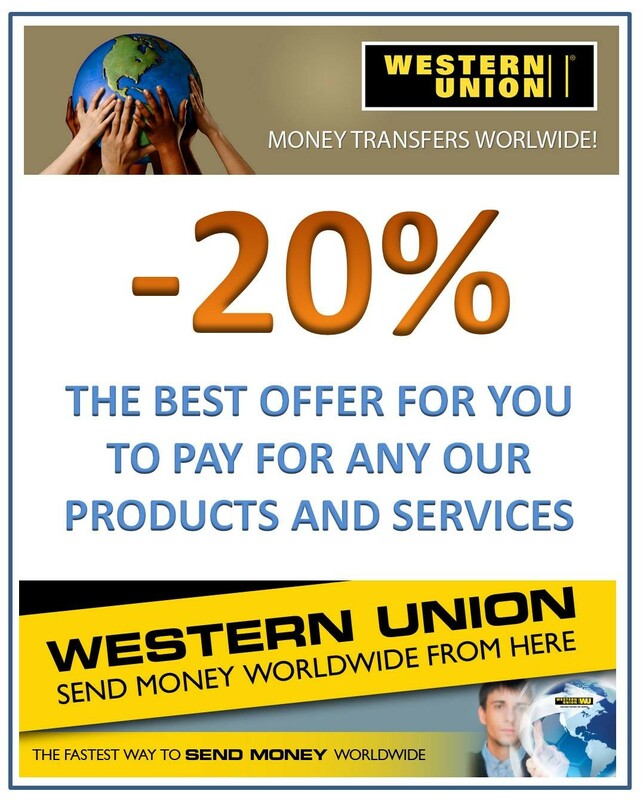 In case if you is big company then it will give you the opportunity to find more retail and wholesale buyers. 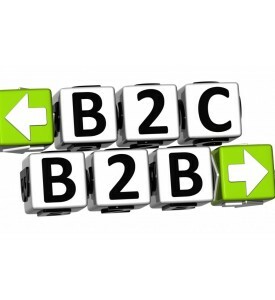 Developing an online store of spare parts for the business must be carried out exclusively by professionals. Spending time and money on something in between - is unacceptable, because you do not have the right to wait. Business should work here and now, as soon as the site will be created. Effective development of online auto parts store - it is the prerogative of specialists. 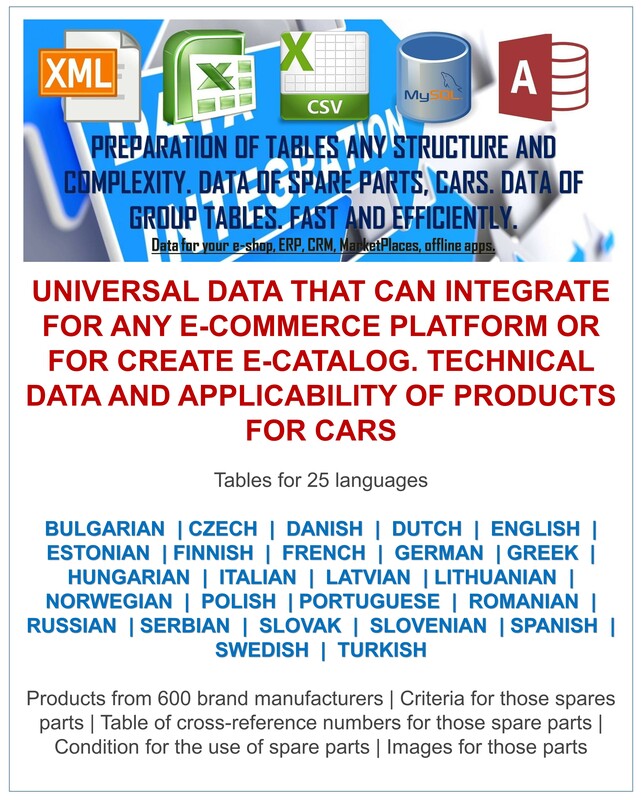 Where there is a convenient search tree parts on marks and models of automobiles. There is a search for the items as for aftermarket manufacturer and on the original numbers of car manufacturers. The database contains over 20 million cross reference numbers that allows you to automatically search for analogues among your suggestions. 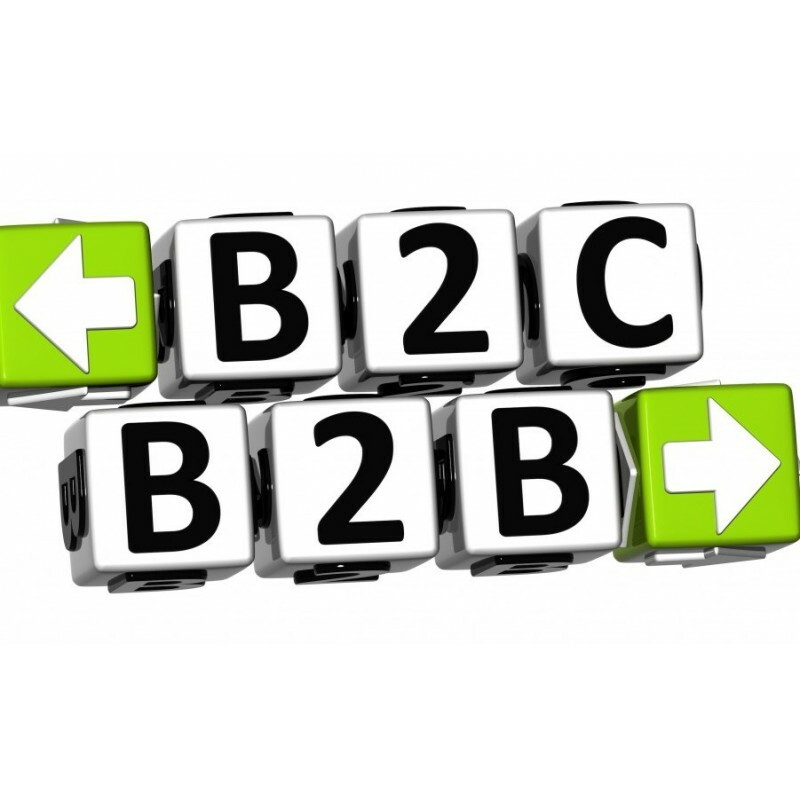 Without base cross references you may miss out on a significant portion of revenue. 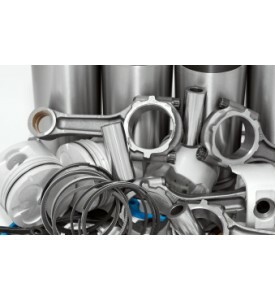 Cross references give possible to offer customers a variety of options for both original and non-original spare parts according to its wishes and financial possibilities. 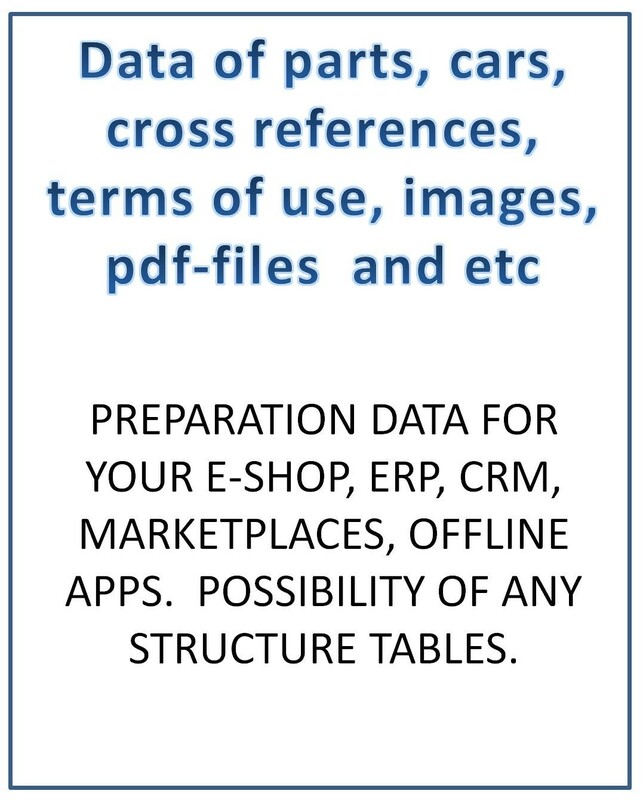 Number of downloadable price lists is not limited, you can upload as many price lists as you can find. Formats accepted loader xlsx, csv, txt. 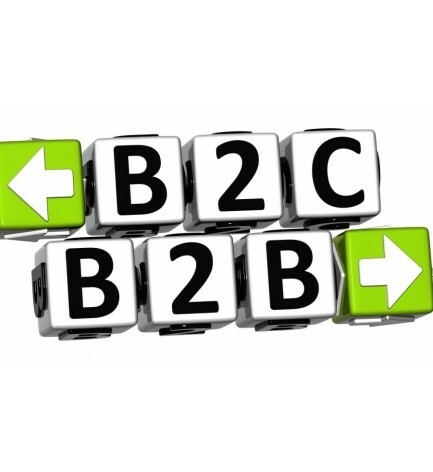 Supports an unlimited number of suppliers (warehouses) with individual settings. Individual discounts, margins and other parameters. 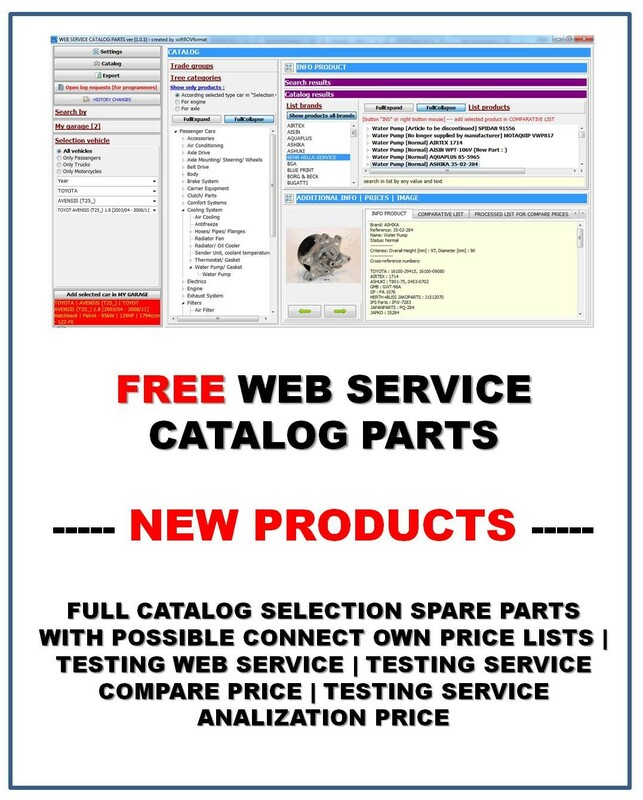 We will be able to connect online Web services your parts suppliers. 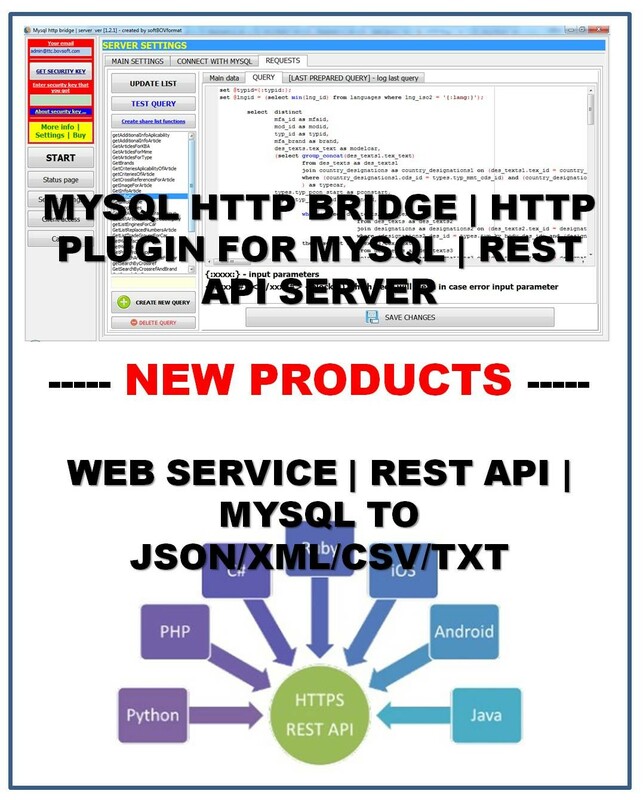 Additional broad functionality that allows you to solve a lot of unusual problems. A good way to automate all processes, for possible to spend more time, where it is not enough. 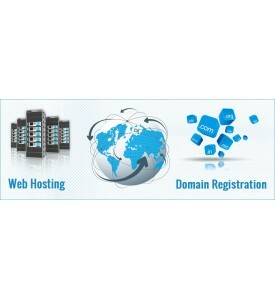 THERE DOES NOT INCLUDE ADDITIONAL MODULES, DESIGN, SEO PROMOTION, HOSTING AND ADDITIONAL SERVICES. 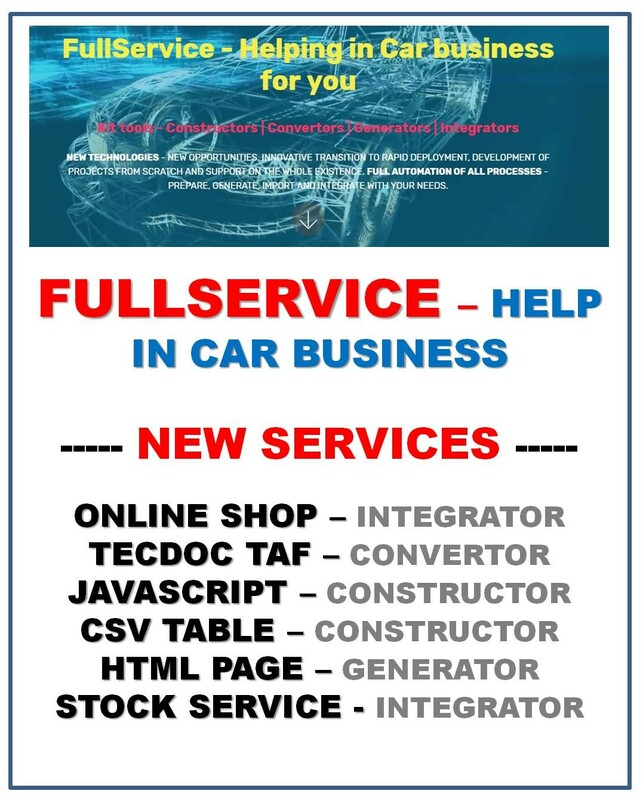 ALL THESE ADDITIONAL SERVICES AND MODULES YOU CAN GET IN US.